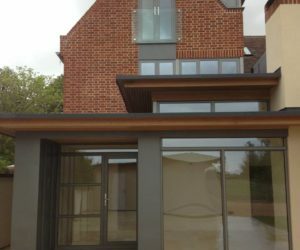 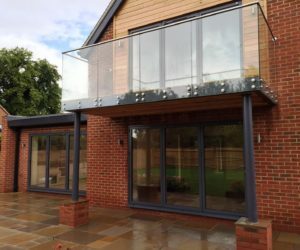 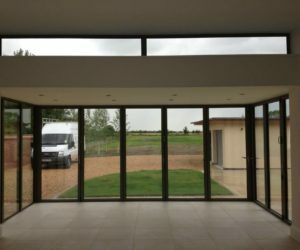 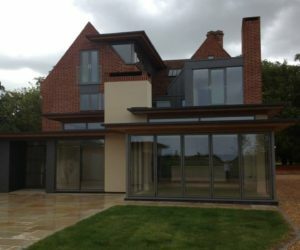 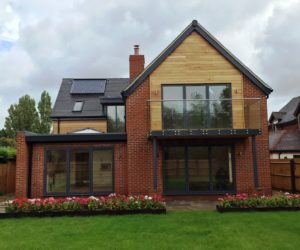 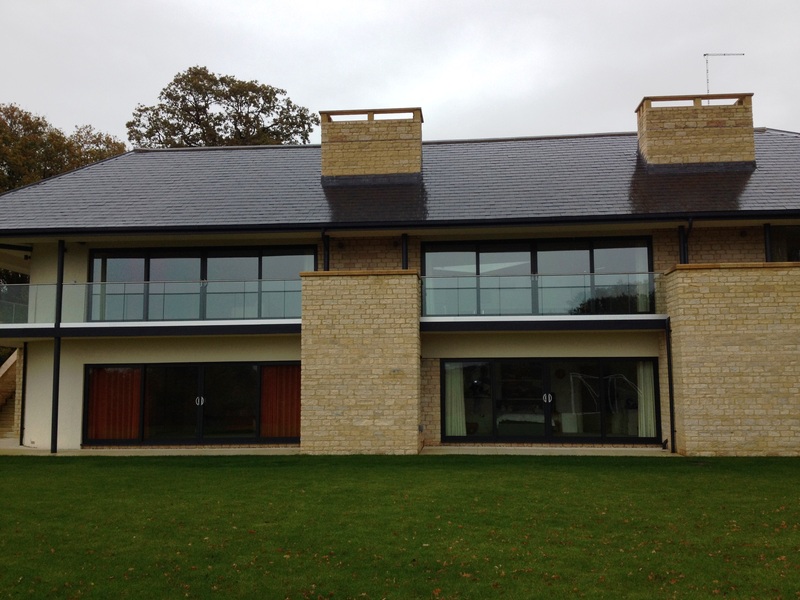 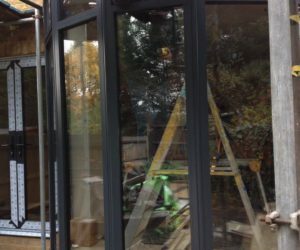 Our aluminium sliding doors and windows look fantastic in this sleek and modern new-build set in the heart of the Berkshire countryside. 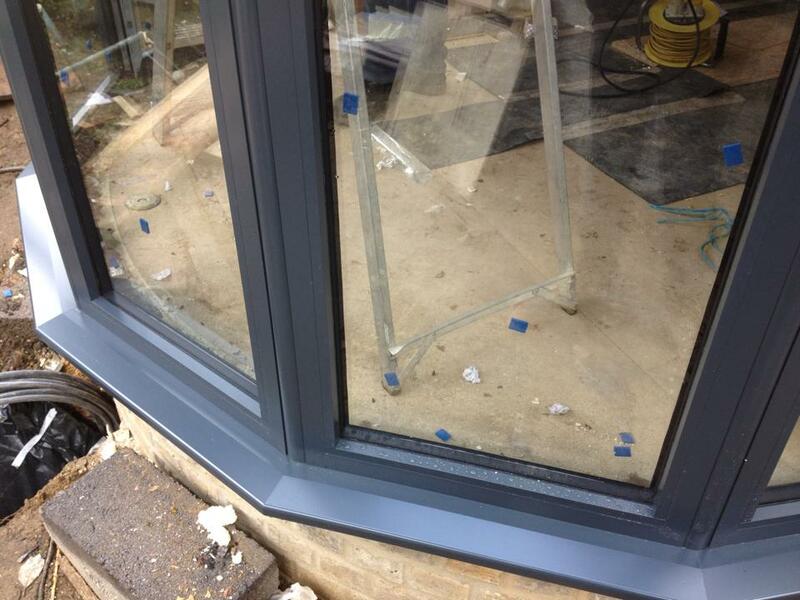 This large bay feature in a slate grey colour looks just the part in a London town house. 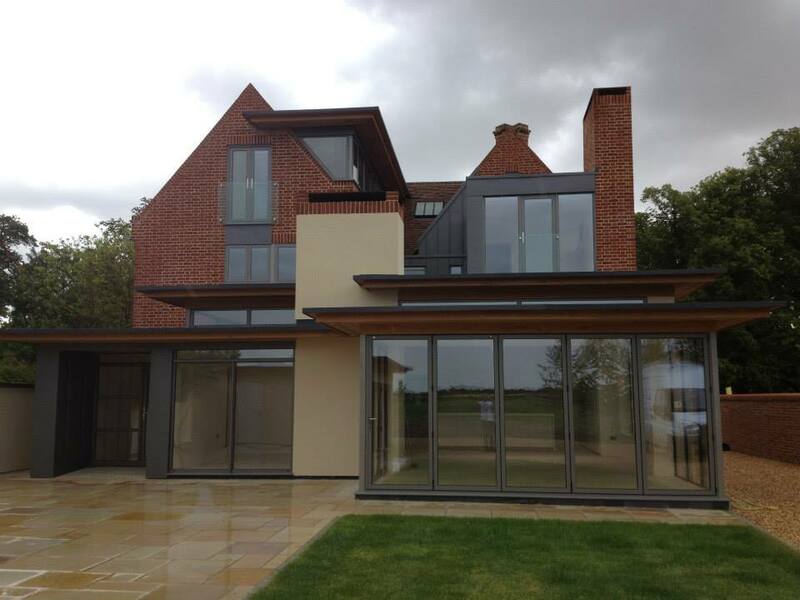 For more information about structures like this, please visit our Contact Us page. 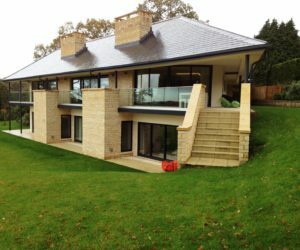 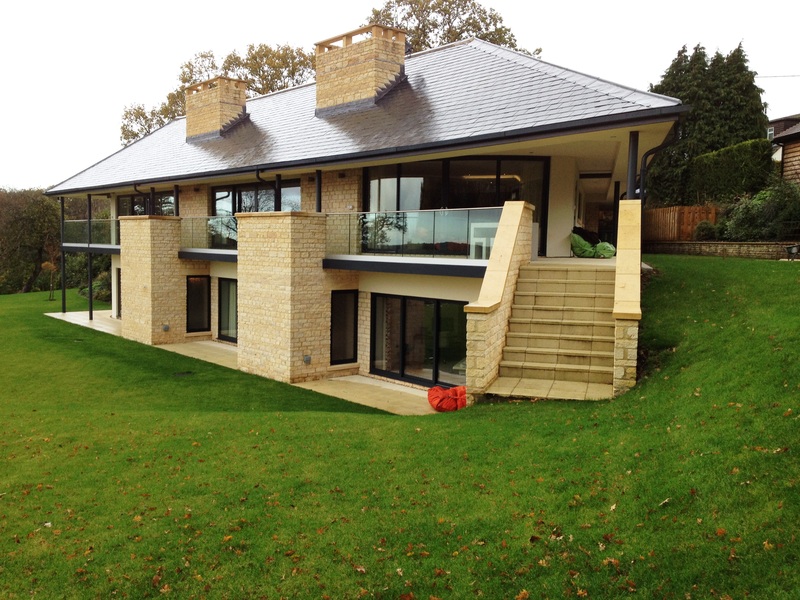 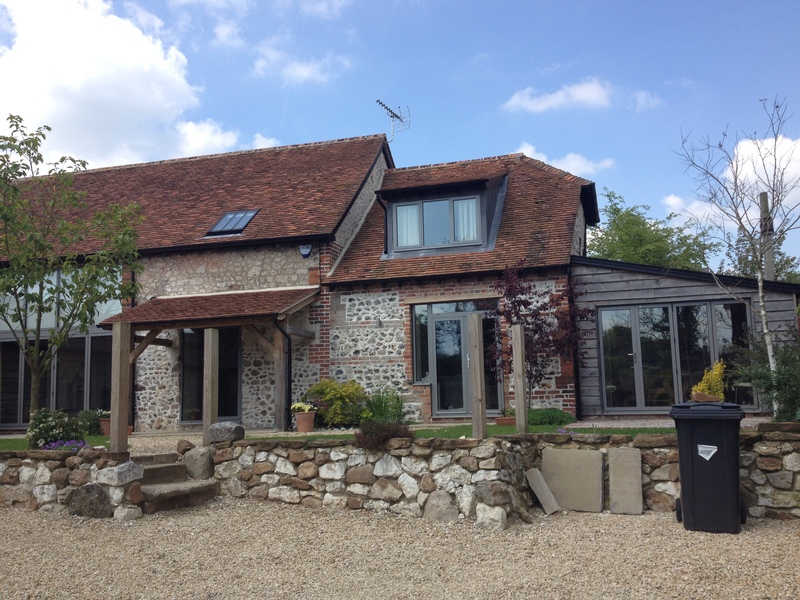 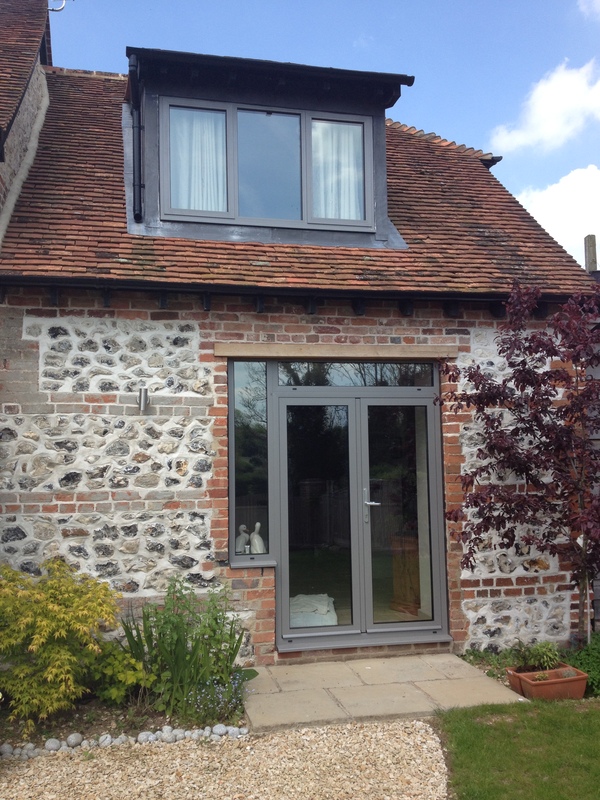 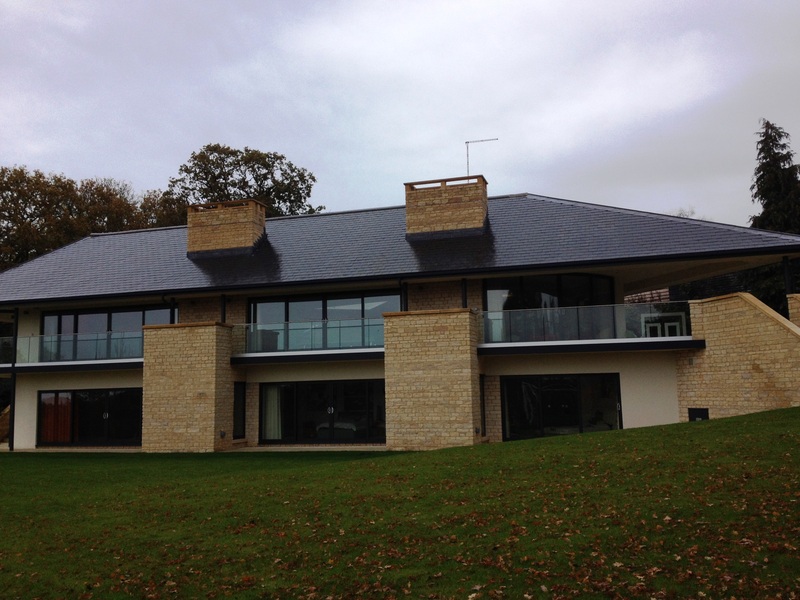 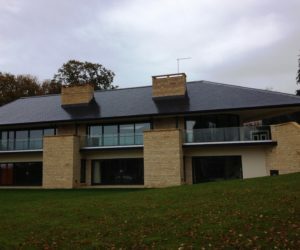 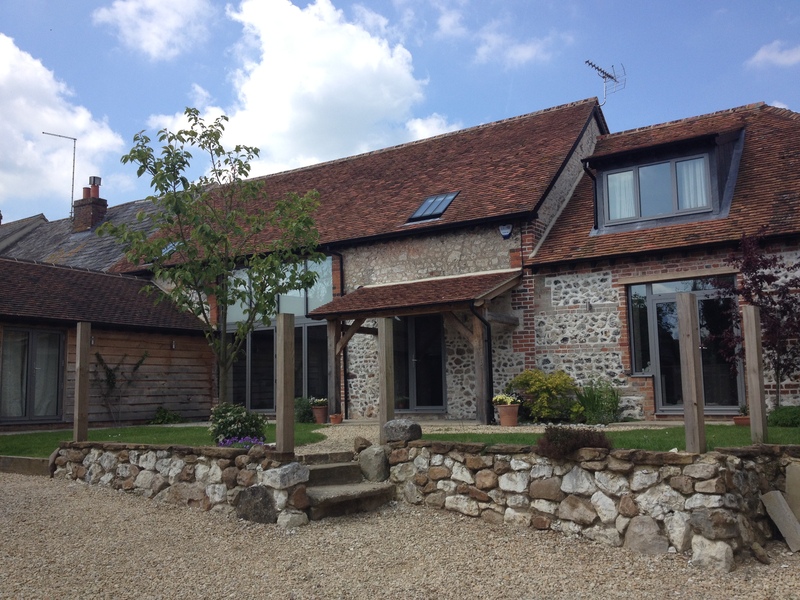 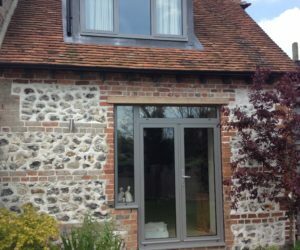 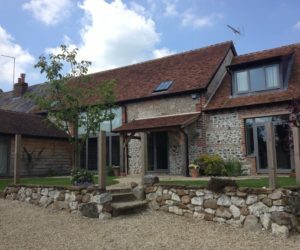 An idyllic cottage in the Berkshire countryside with our sleek and modern aluminium products. 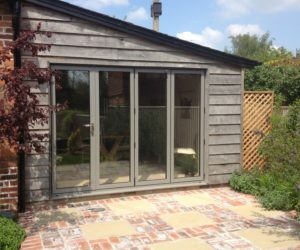 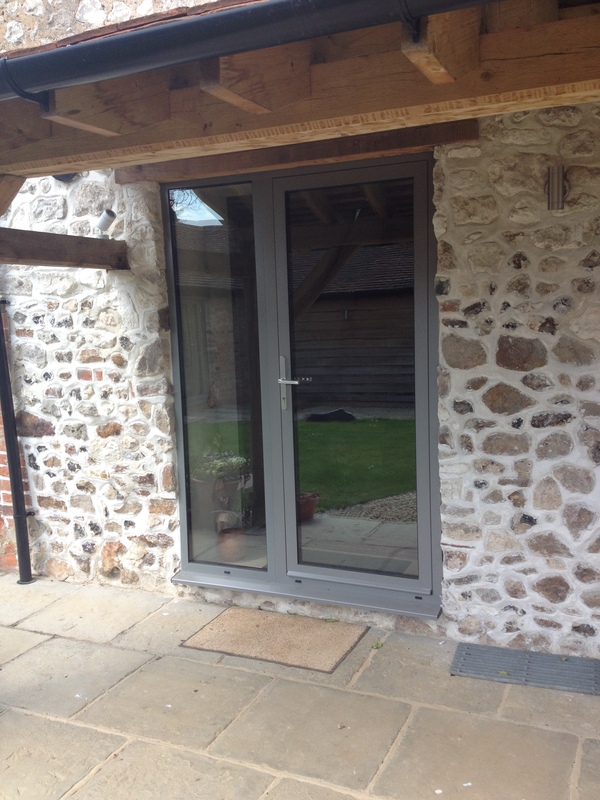 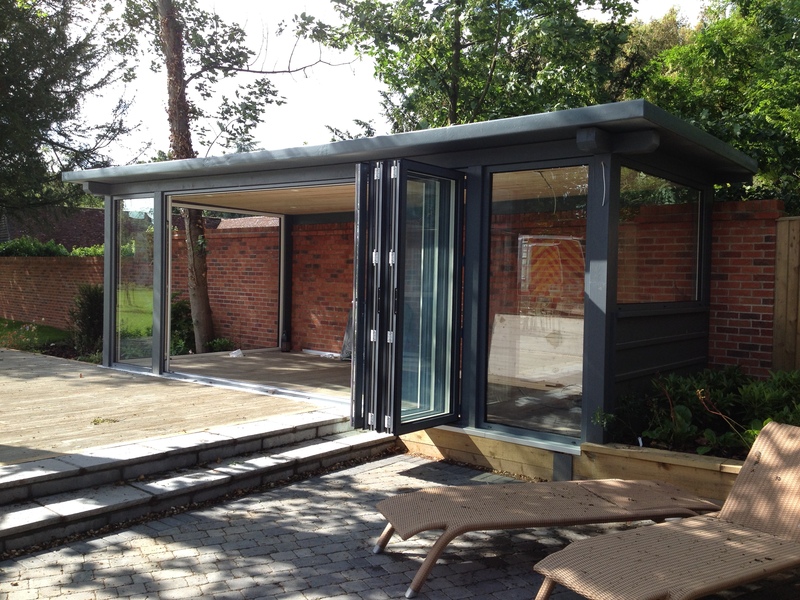 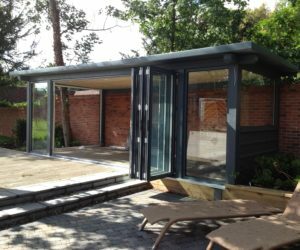 This garden kitchen/outhouse completed with bi-folding door brings a contemporary feel to any garden. 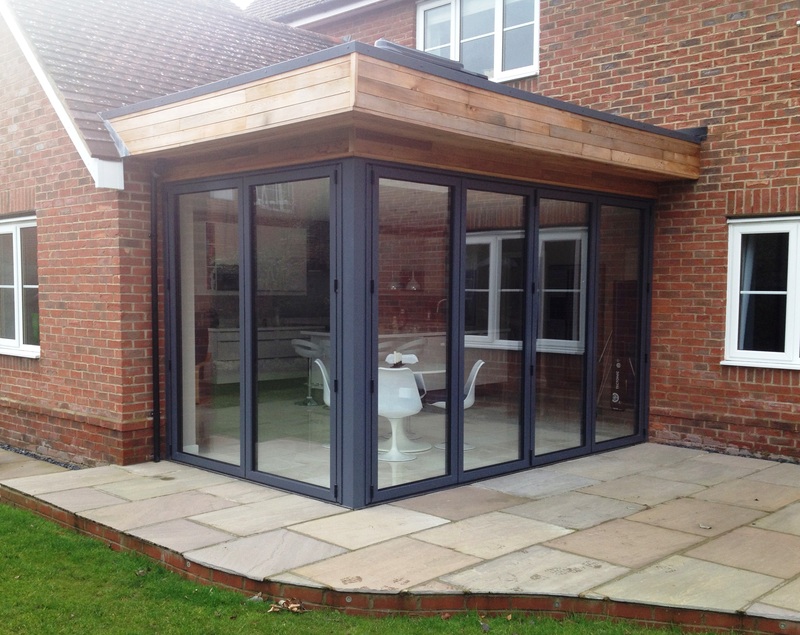 Perfect for summer garden parties. 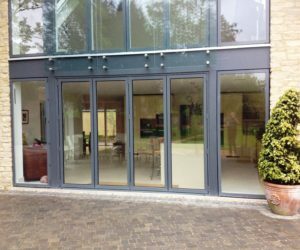 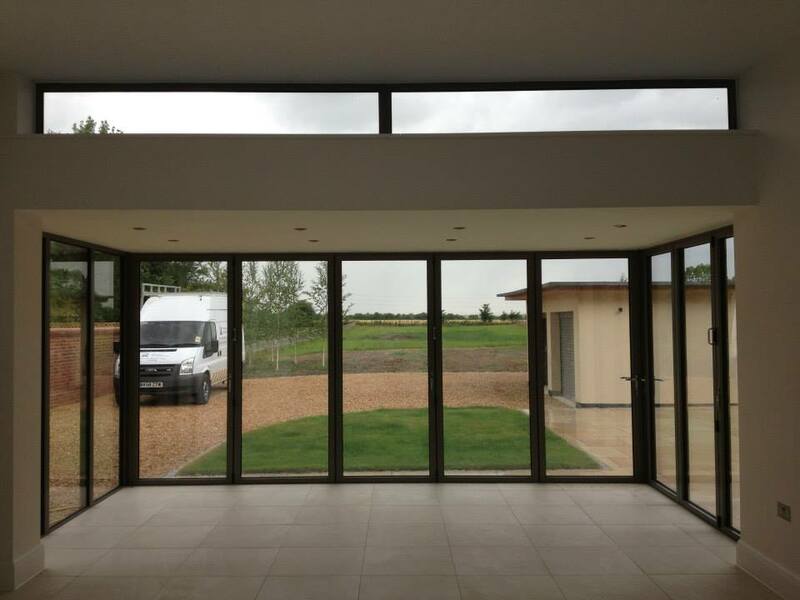 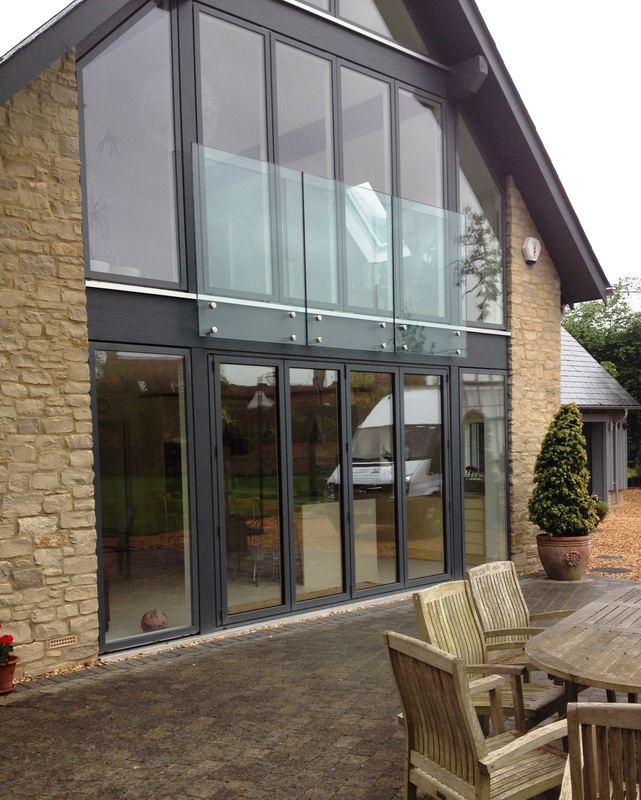 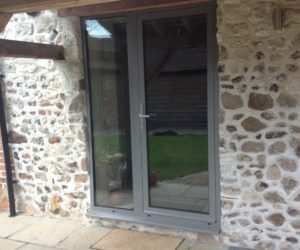 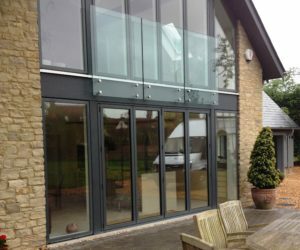 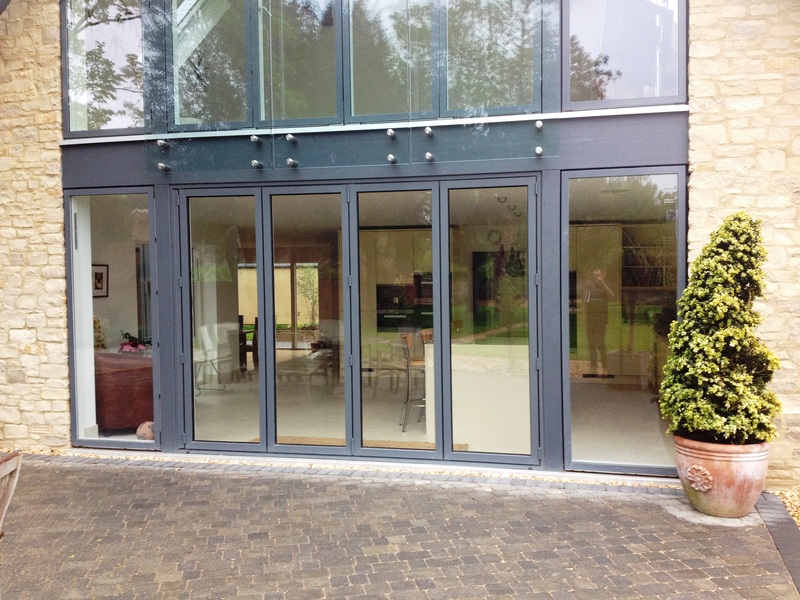 A beautiful pair of bi-folding doors that once open create an inside/outside feel. 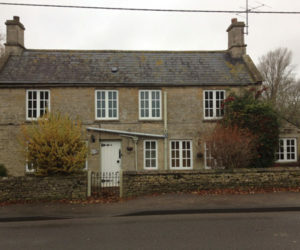 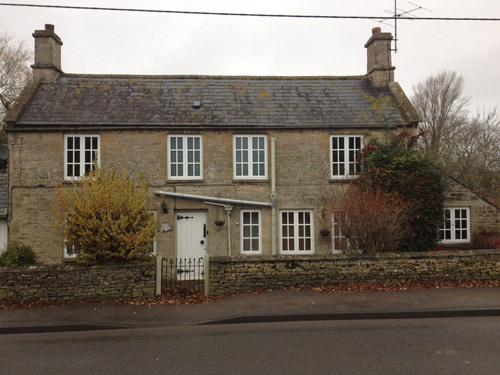 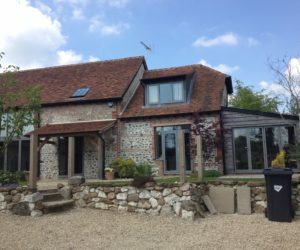 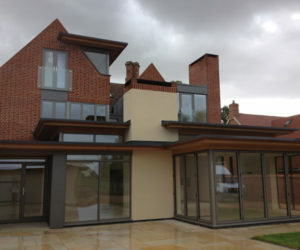 A project to develop an old house with a grand extension. 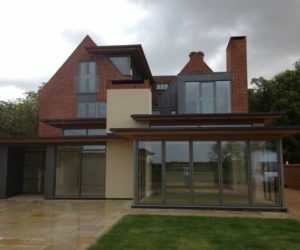 Perfect for bespoke aluminium products! 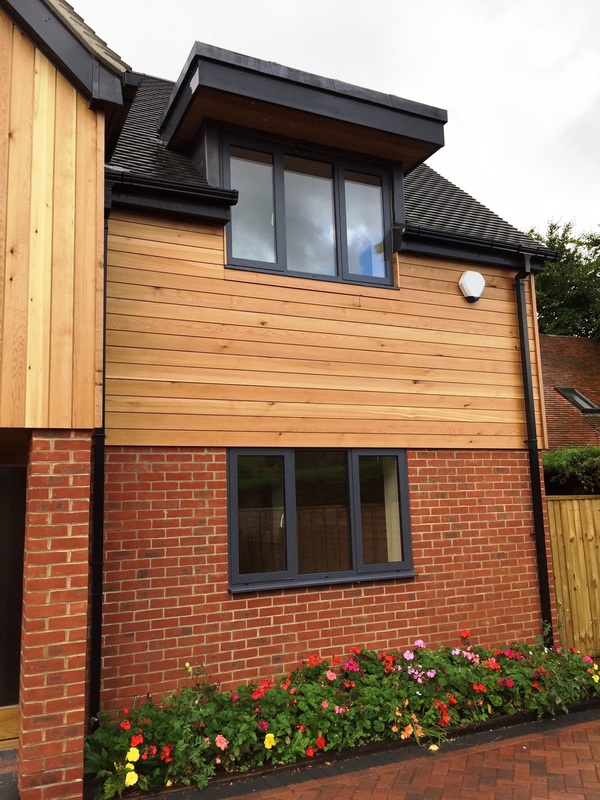 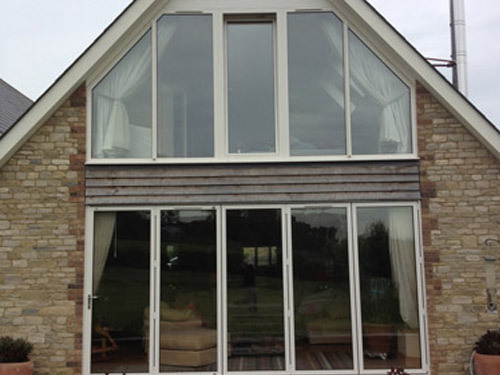 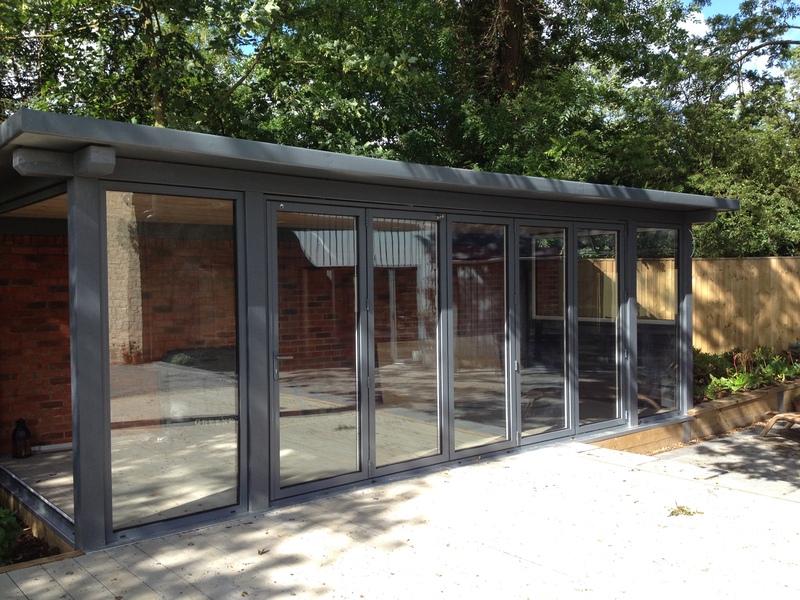 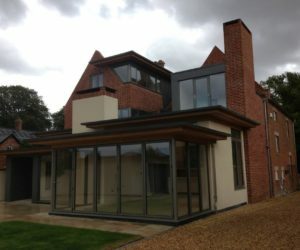 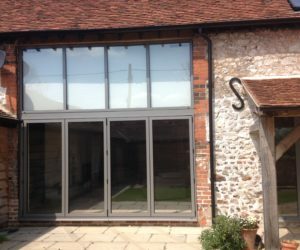 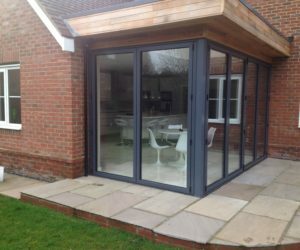 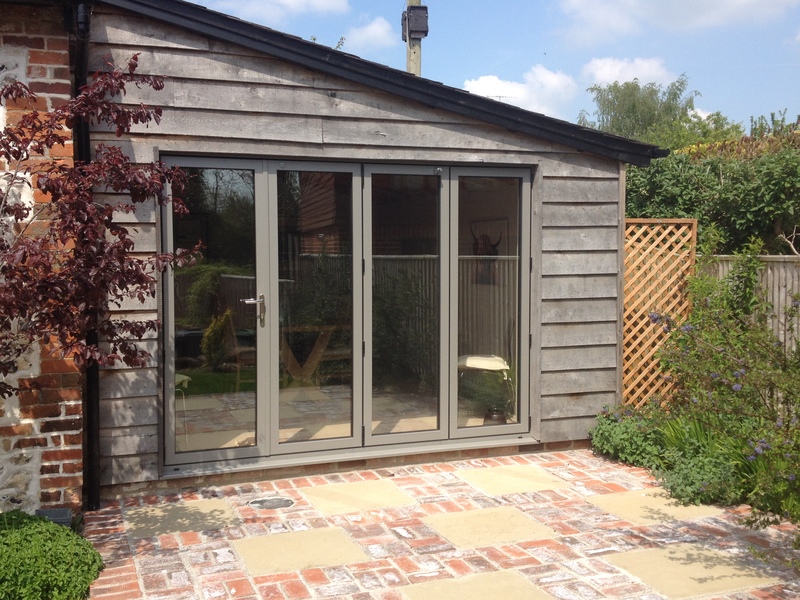 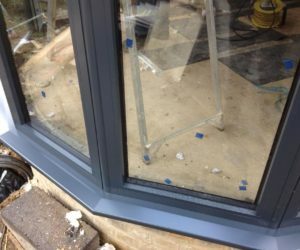 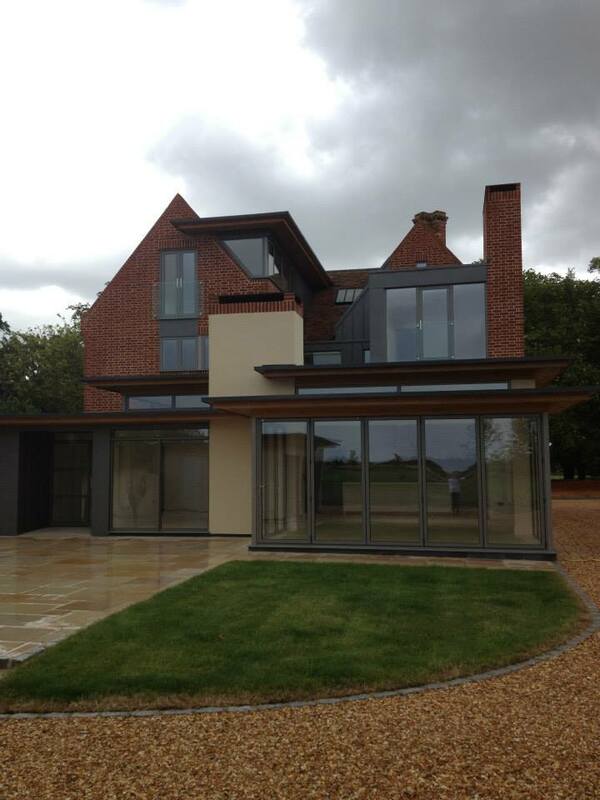 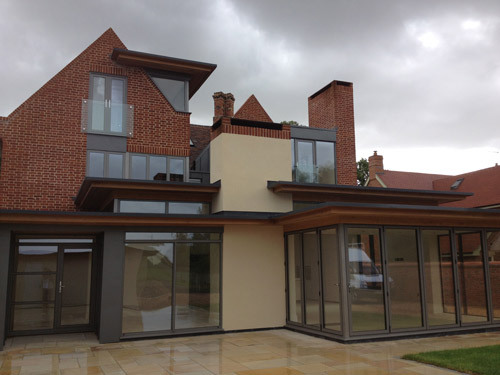 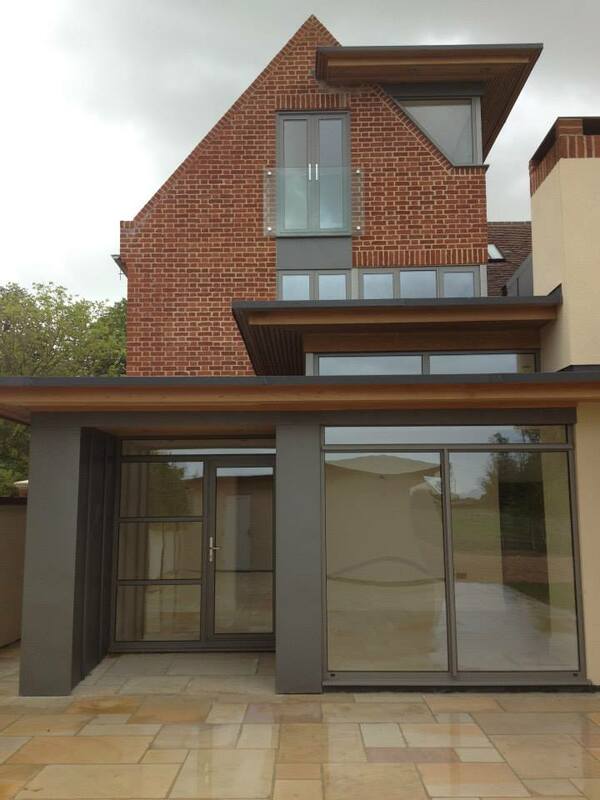 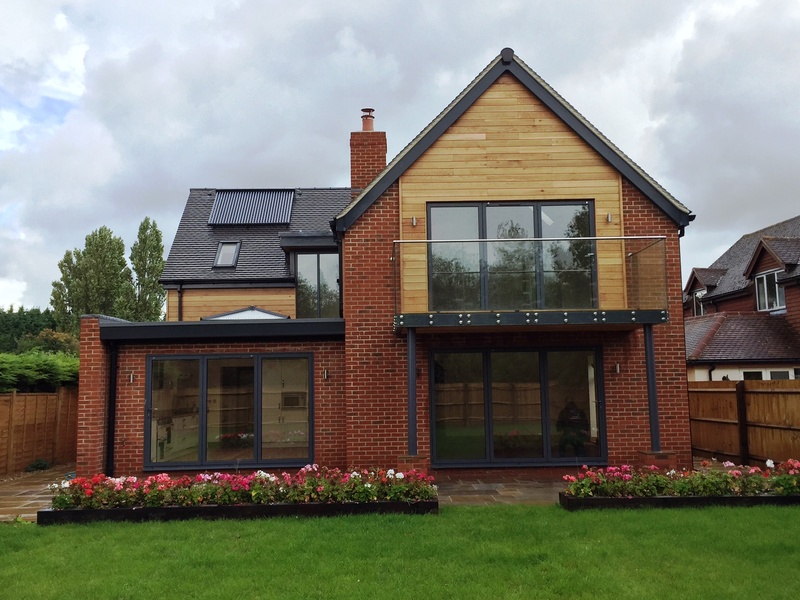 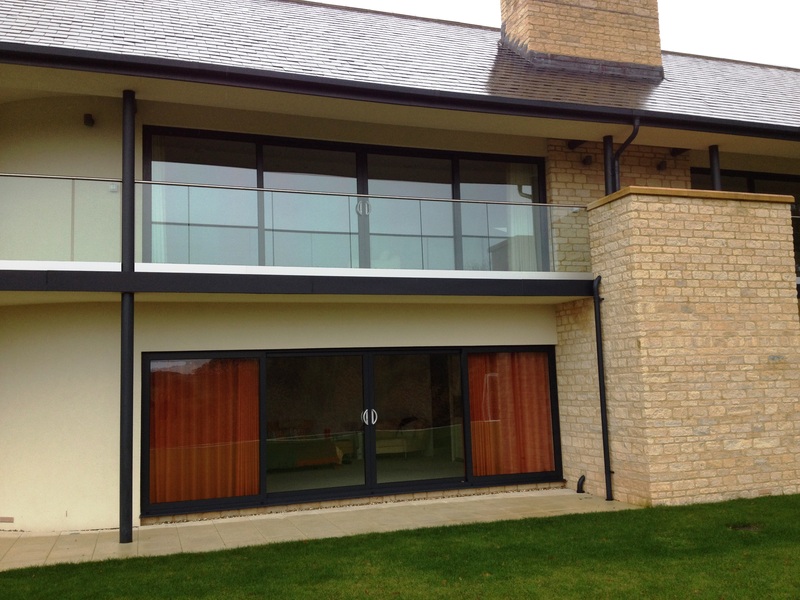 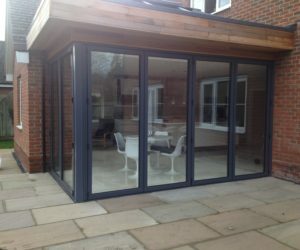 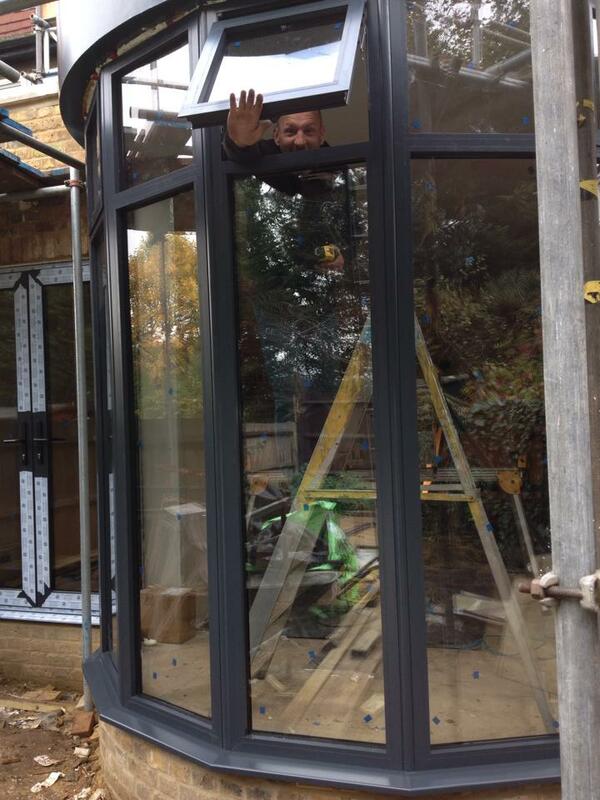 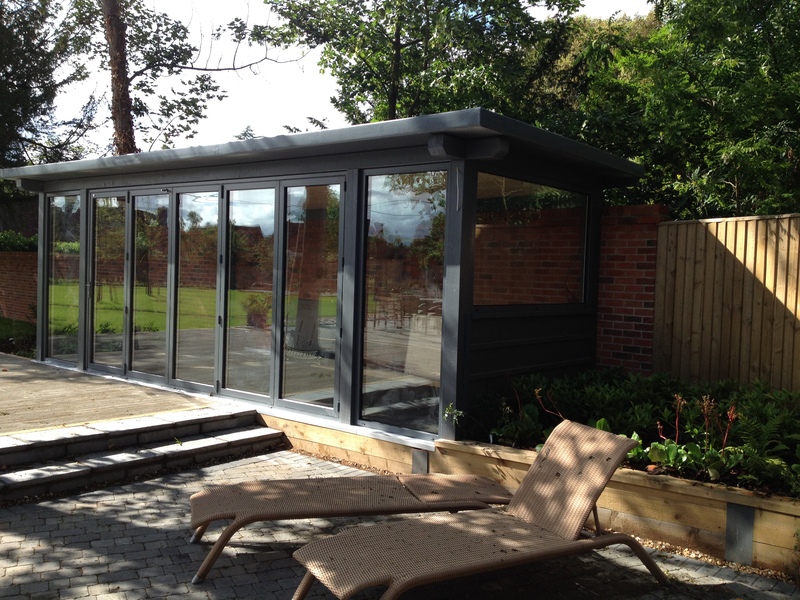 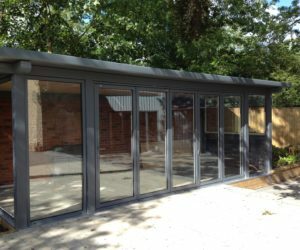 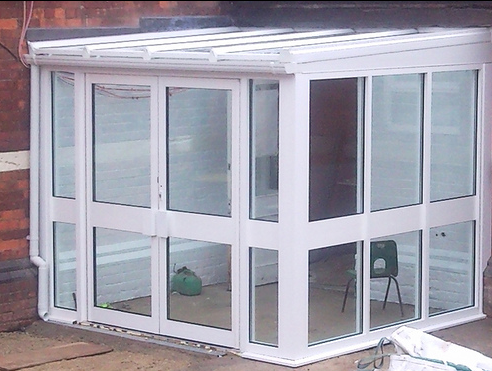 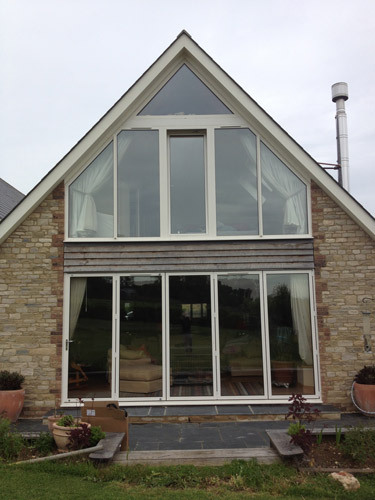 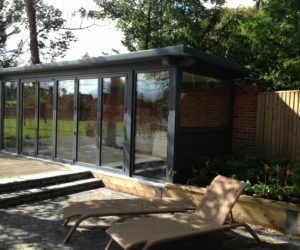 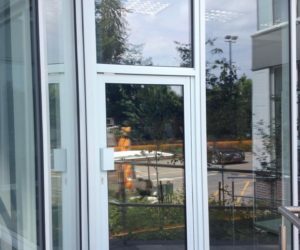 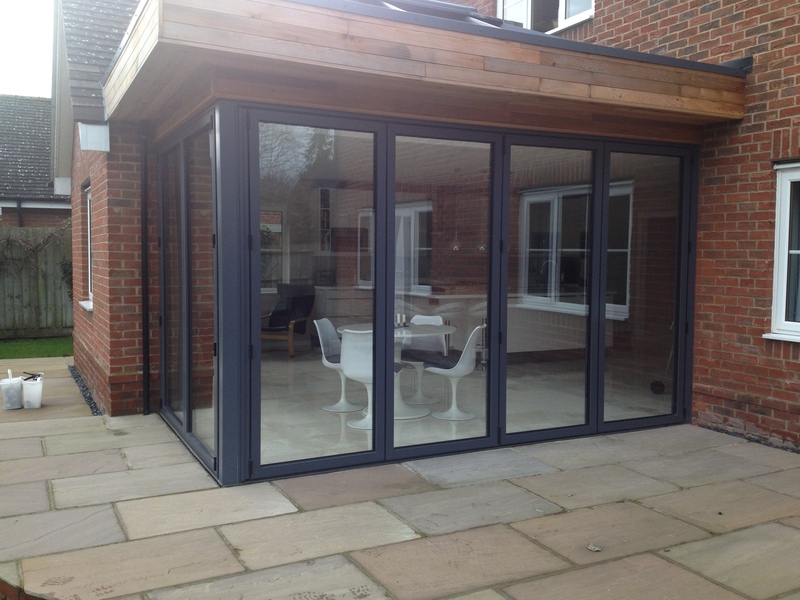 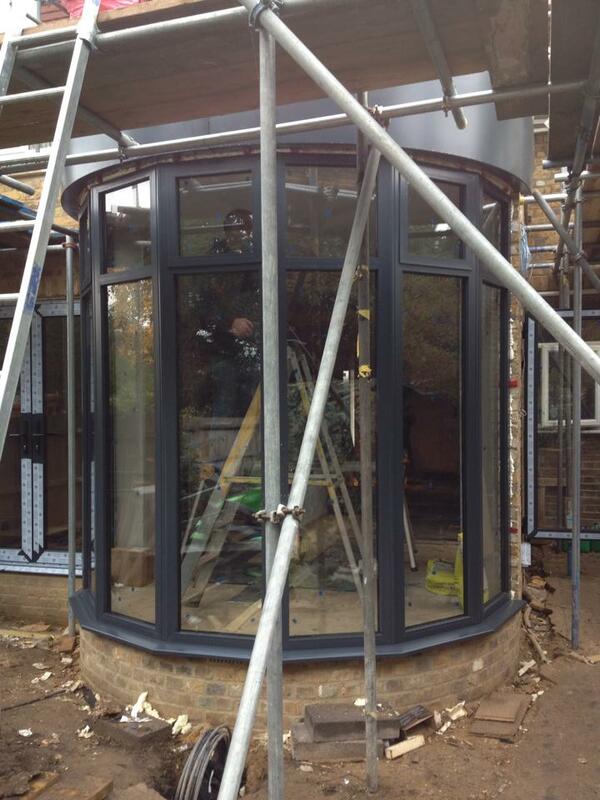 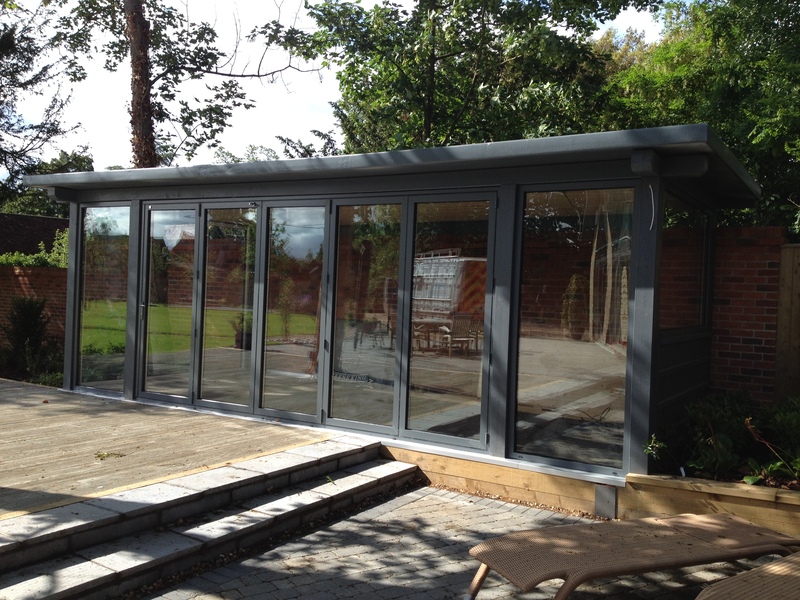 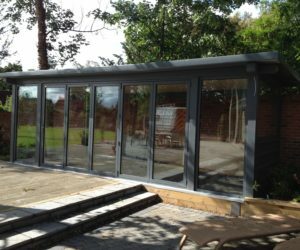 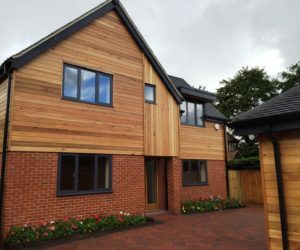 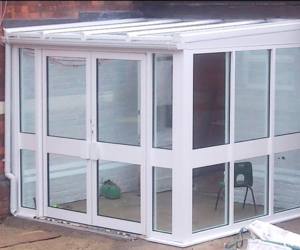 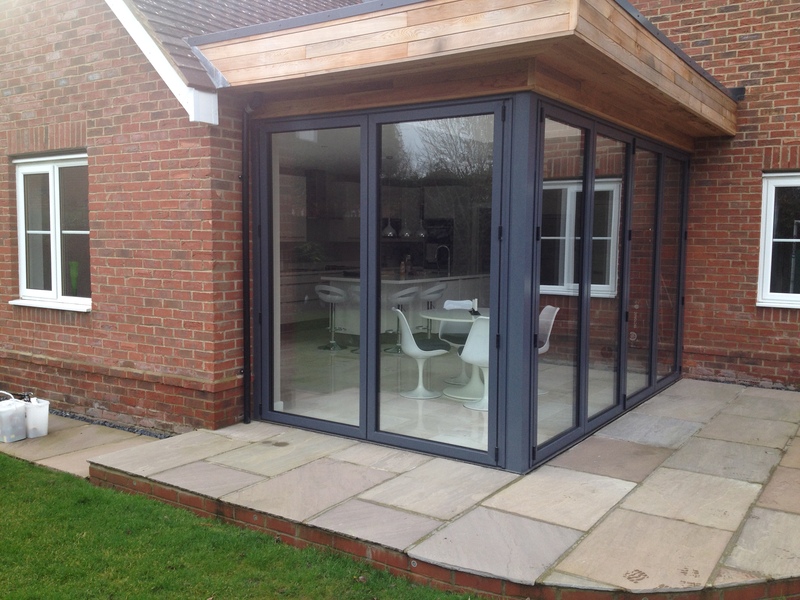 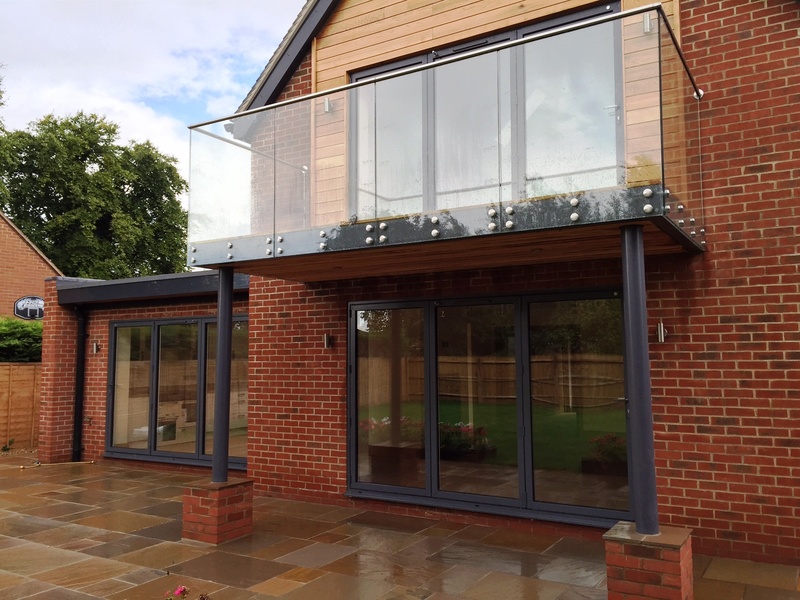 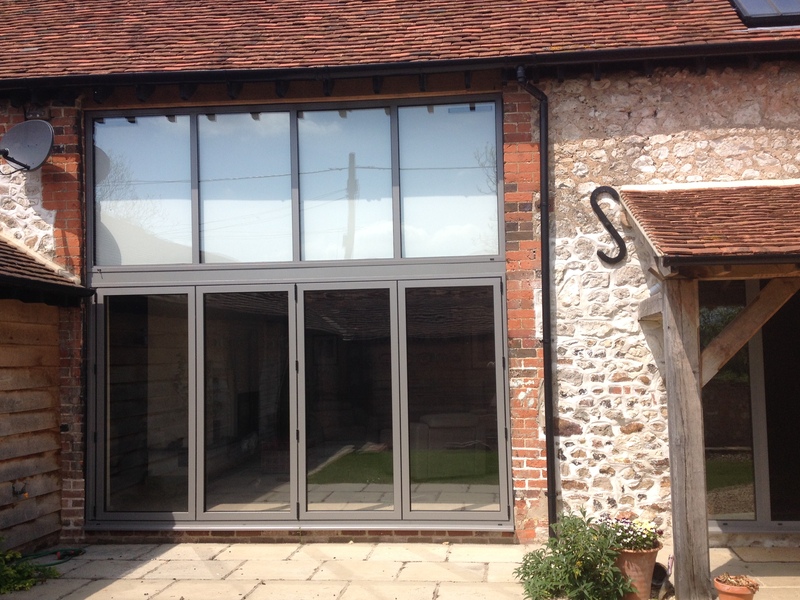 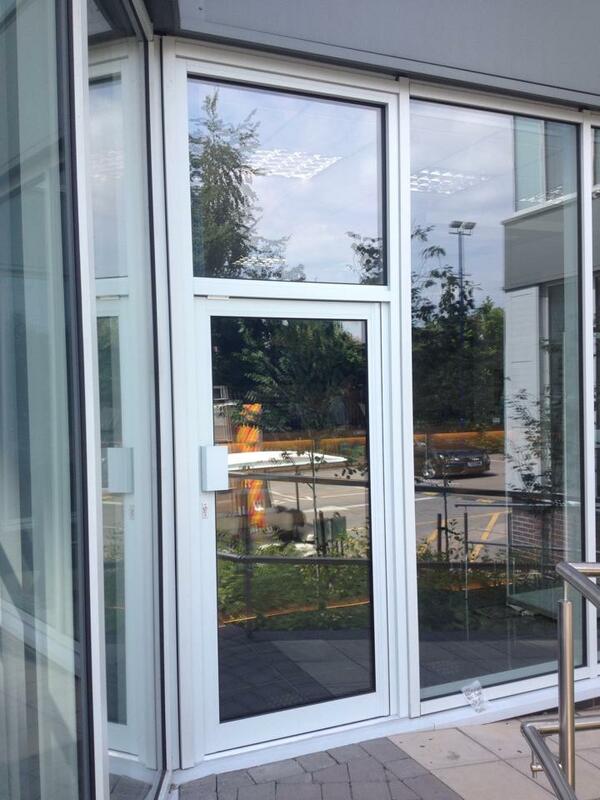 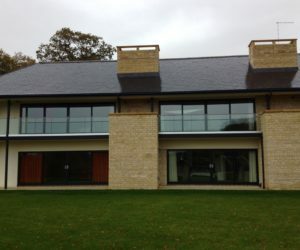 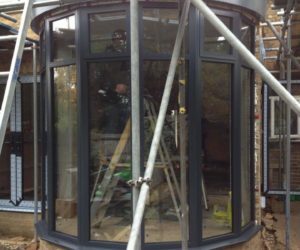 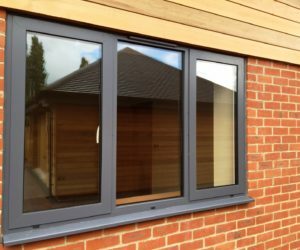 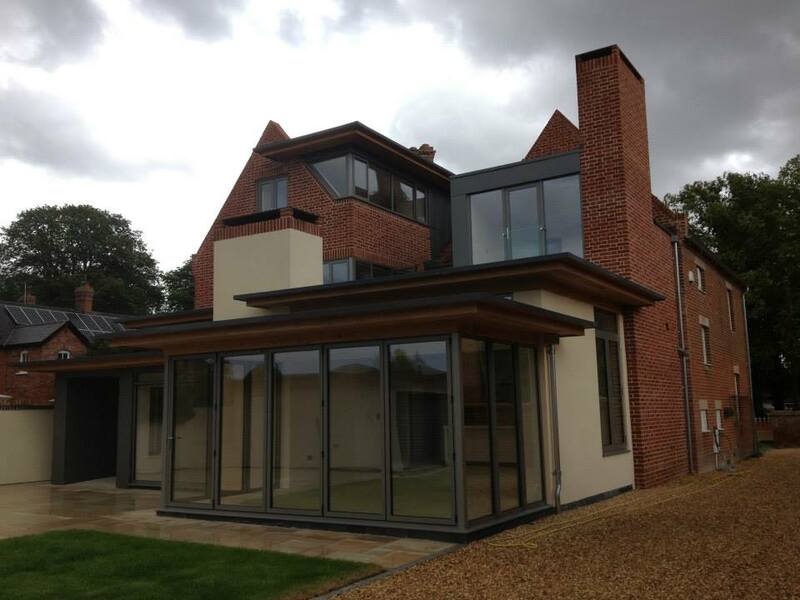 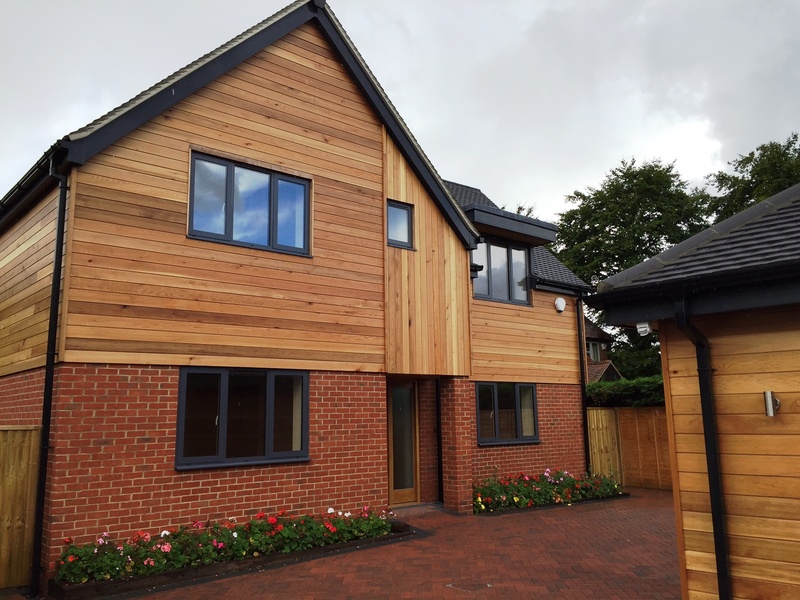 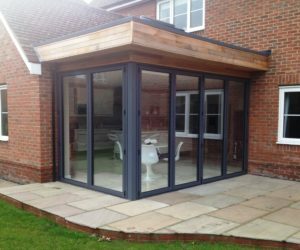 A spectacular angled aluminium feature including tilt and turn windows and a bi-folding door. 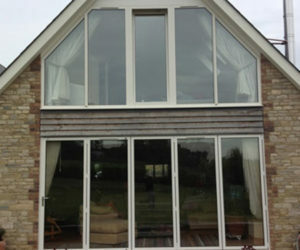 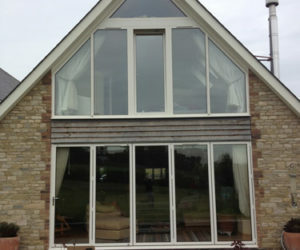 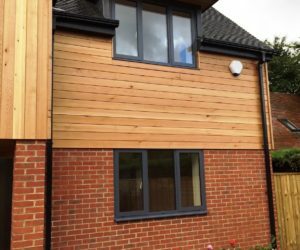 Need new windows to replace your old wooden ones that might be rotten or letting the cold in? 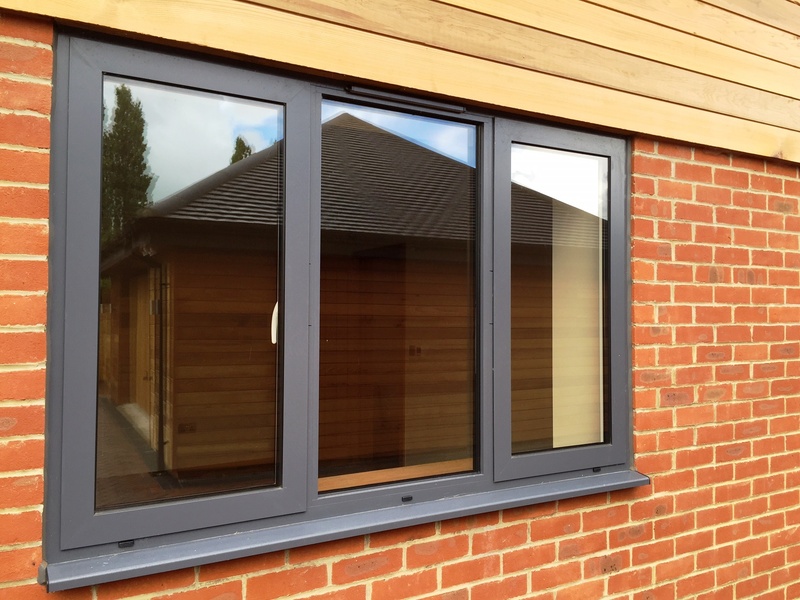 Our aluminium ones are perfect for that purpose. 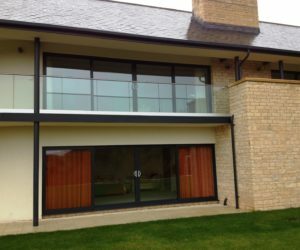 We cater for commercial purposes too and produce sleek and modern aluminium facades for any purpose.